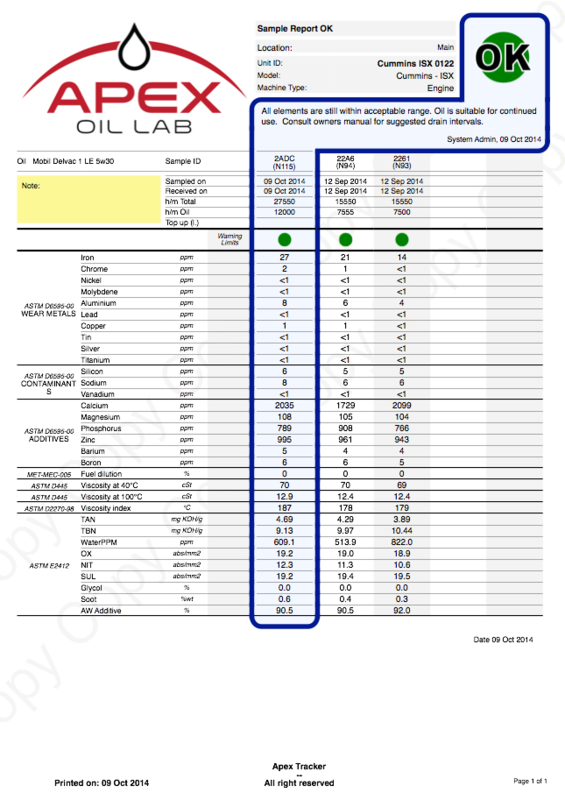 Your oil analysis report is accessible anytime, from anywhere. 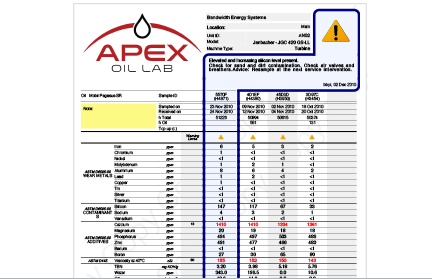 Apex Tracker is the online information management systems that reports sample updates and results in real-time. Equipment managers and service personnel can access real-time updates, historical and trend data, and final results online from anywhere. 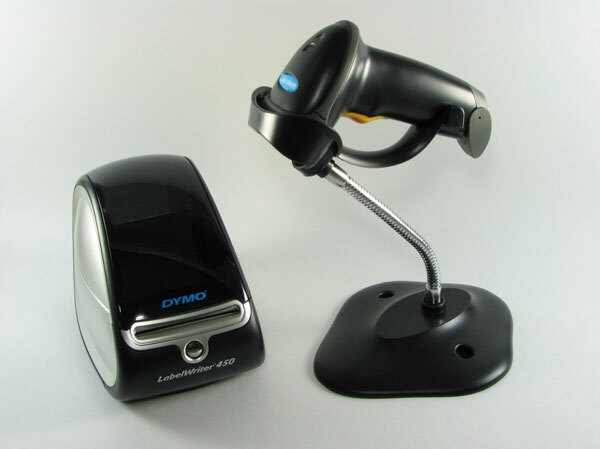 This robust system provides trending, imaging, and numerical and textual data in one secure location. All samples are barcoded and scanned into the reporting system on the day of arrival, so you know exactly when your sample arrives at the lab. Via the Apex Tracker IMS, you can see if your sample is being tested. Once testing is completed, you will receive alerts and results.